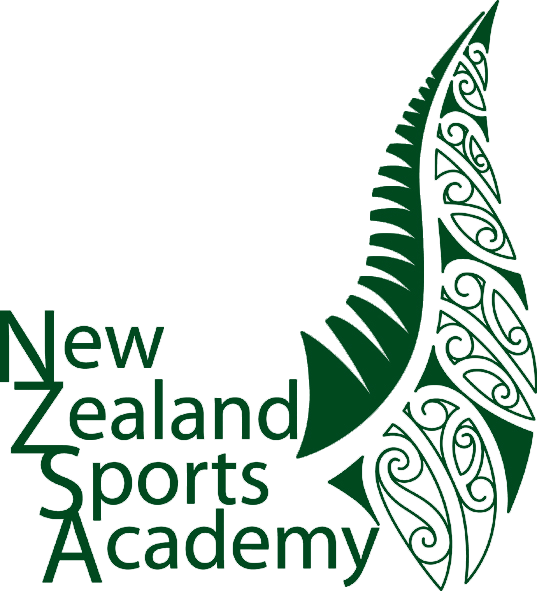 The NZ Sports Academy provides individual, coach and team rugby training for players from all over the world. 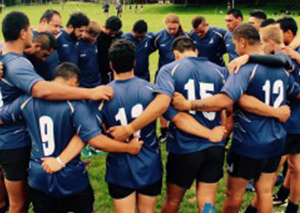 For Individual players who want to develop their rugby skills, ability and knowledge, this rugby coaching programme provides one on one tuition. 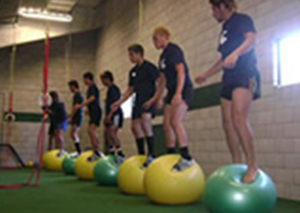 Our rugby coaching camps are for coaching staff who want to improve their unit & individual skill-base, learn innovative training & coaching techniques and develop their team systems – all in our environment. For players, teams and coaching staff who want to develop their unit skill-base, learn innovative training & coaching techniques and develop their team systems.. Tale a look at our current intake of players.